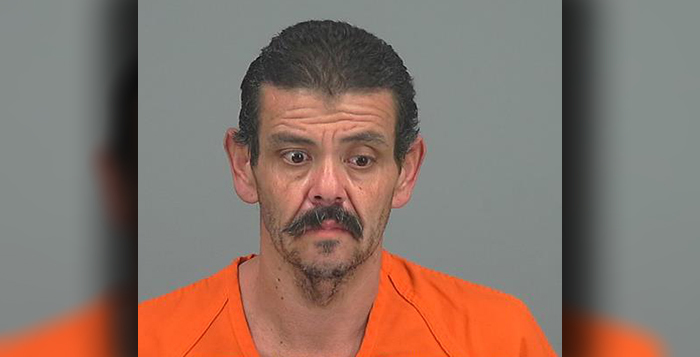 Robert Acuna, 43, was arrested by Maricopa Police Jan. 29 for possession of a dangerous drug, methamphetamine, possession of drug paraphernalia and on a warrant for shoplifting in 2018. According to a MPD probable cause statement, officers investigated a vehicle parked near Sun Life Family Health Center, 44572 W. Bowlin Road, about 10:30 p.m. Tuesday. Officers identified Acuna as a passenger in the vehicle and discovered he was wanted on a Pinal County warrant from for shoplifting. The warrant had a cash bond of $2,500 specified. While conducting a search officers stated, “Robert was found in possession of dangerous drugs (methamphetamine) and possession of drug paraphernalia. Acuna was transferred to the Maricopa Police Department and booked into the Pinal County Jail.